Description: 3 Day Intensive. 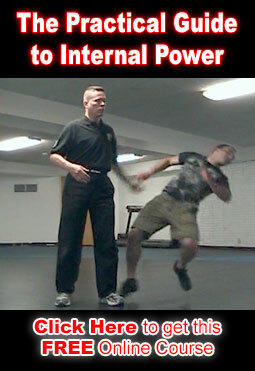 Secrets of Universal Healing (empty force) Chi Kung. Price:$650 – Before Tue April 20, $725 – on or after April 20.